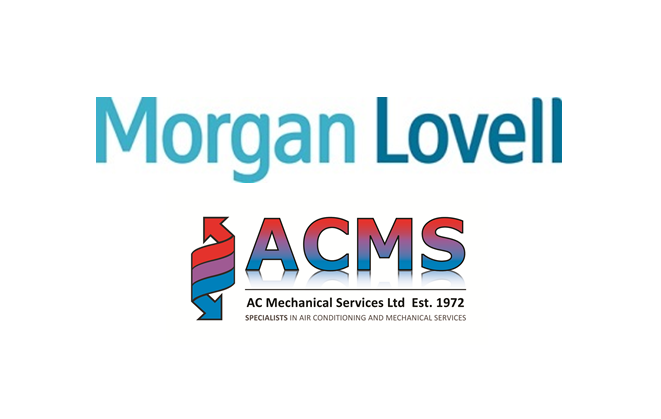 ACMS are very pleased to announce that we have achieved ‘preferred status’ with Morgan Lovell. Morgan Lovell are leaders in the design, fit out & refurbishment of office interiors and we work with them carrying out the mechanical services element of the works. We look forward to maintaining this level of performance and our relationship with Morgan Lovell.